Just in case you’ve been sleeping under a rock, Dave Grohl et. al. aka Foo Fighters will be taking care of business at Oracle Arena on October 19th and yeah, we know that’s forever down the road BUT tickets go on sale at 10:00 AM tomorrow so you better have your finger poised for purchase because this WILL sell out! But, if you’re one of those that gets the shaft when they’re all gone, don’t sweat it. We here at the nest have a pair to give away! 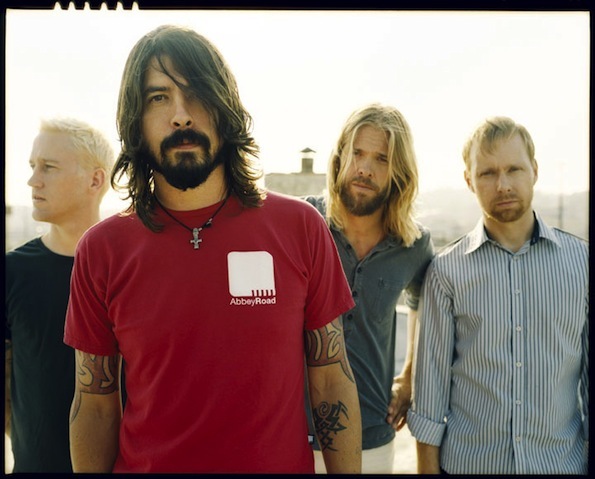 Just tell us your favorite Foo Fighters song and why it melts your face and you could be at Oracle with Dave and Taylor in October!